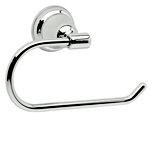 SIENNA Belle Toilet Roll Holder. 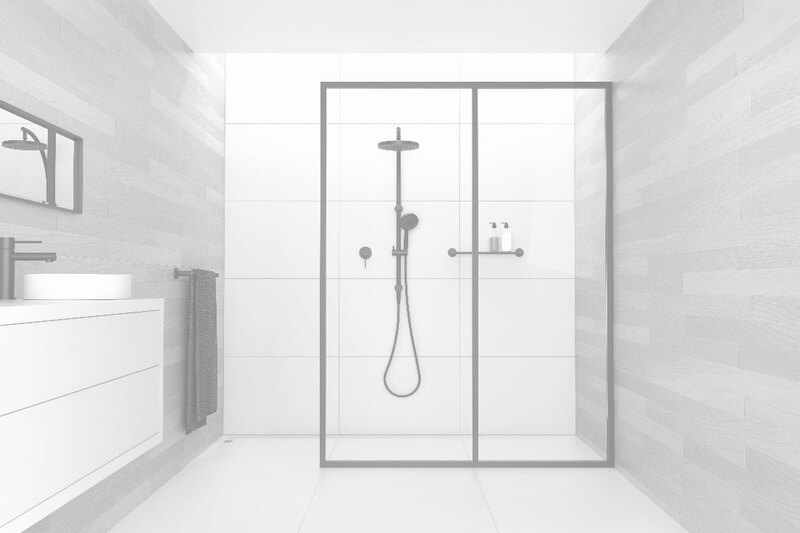 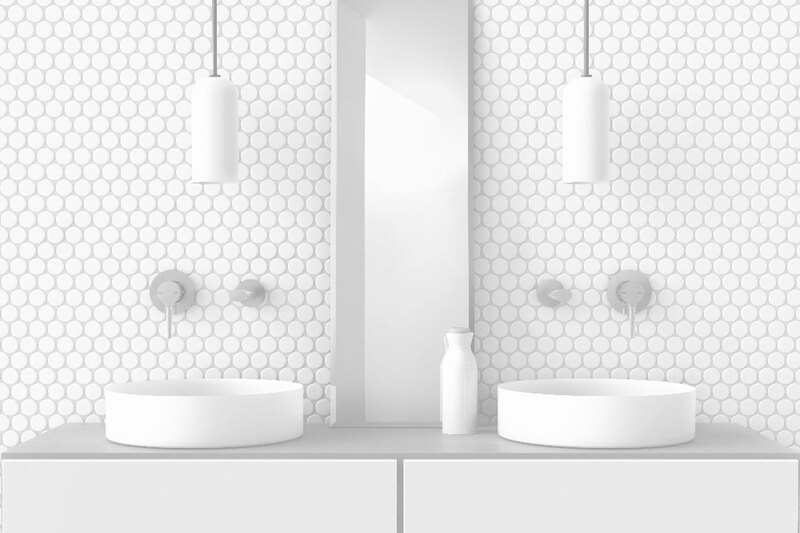 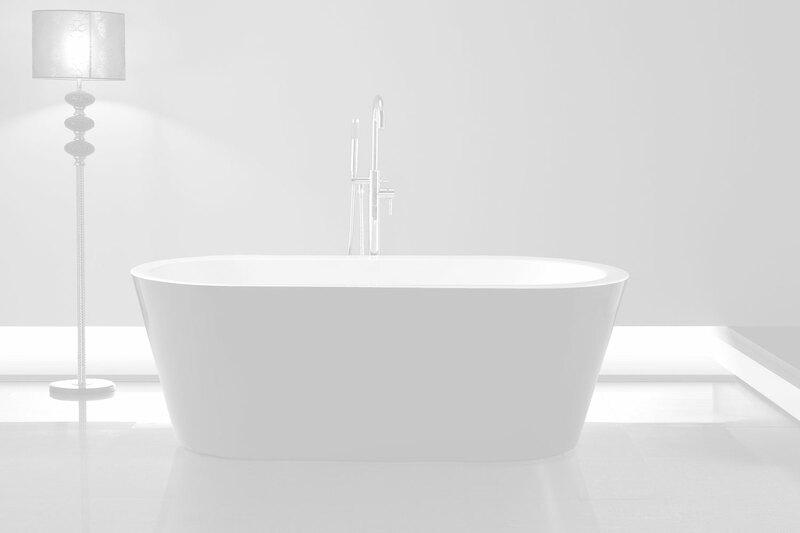 With its luminous body and stylish appearance, the Gloss range highlights and accentuates its surrounding living space, making it a fashionable must for any modern bathroom. 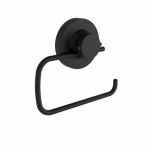 SIENNA Legana Spare Toilet Roll Holder. 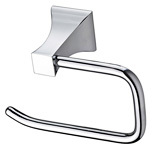 SIENNA Legana Toilet Roll Holder. 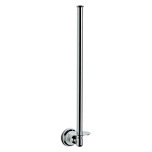 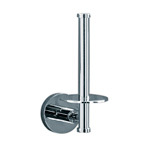 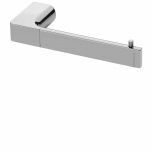 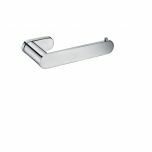 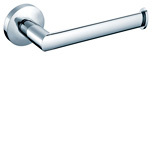 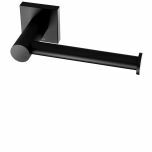 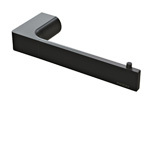 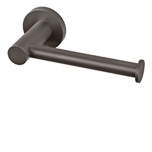 SIENNA Legana Toilet Roll Holder with cover. 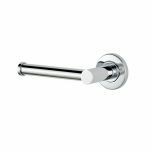 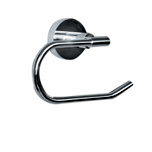 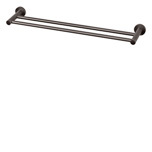 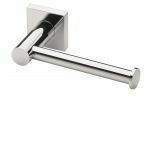 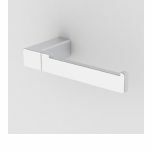 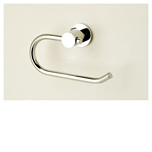 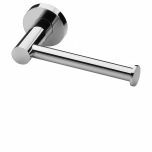 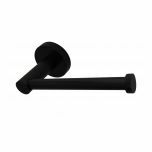 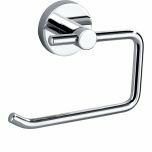 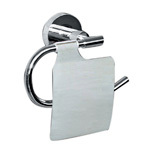 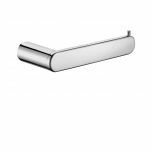 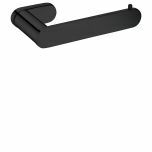 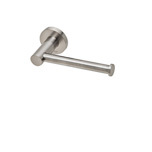 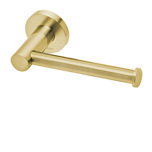 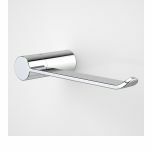 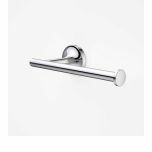 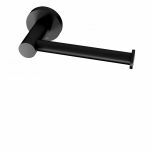 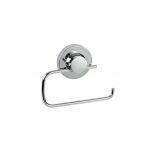 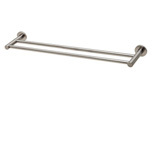 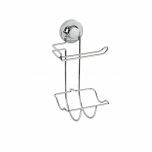 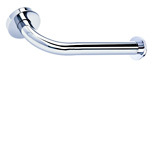 SIENNA Belle Spare Toilet Roll Holder CP.